Once again, I’d like to wish everyone who celebrates, a Happy Halloween! Have a great, safe holiday! To all of you who don’t celebrate, have a great last day of October! Stay safe and enjoy the day! For today’s challenge, it’s scariest monster time! I’m going to have to go with Sirens from Supernatural! WARNING: Scary images ahead! Hey, B.W. Ginsburg here! Just want to wish everyone who celebrates a happy and safe Halloween! Are you looking for a special treat for you or someone else this holiday? Why not treat yourself or that special someone to my new story, Rest in Piece, now available for purchase? If you’d like to check it out, click the link below! 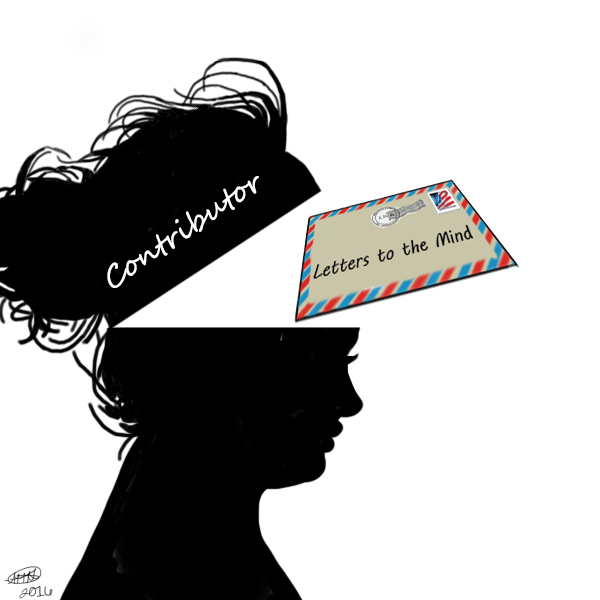 Carla shares the importance of spreading love, respect, and awareness through writing instead of hatred. She talks about how mental health issues are real and how we need to speak up instead of keeping our feelings inside! 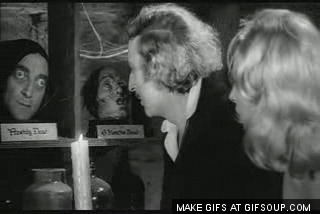 So I know that this is more of a scary movie parody, but my favorite scary movie that’s in black in white is Young Frankenstein! The movie is so…freakin’…funny! I love it! Feel free to participate! See schedule below! Rest in Piece Now Available For Purchase! Hey everyone! Great news! My first published book ever, Rest in Piece, is now for sale! If you are interested, please check out the link below. You can also view the book for sale by going on the side menu on this blog and clicking ‘Purchase Book!’ Thank you so much for stopping by! To purchase my book, please click here! Hey guys! As the release date of my story draws near, I have updated the blog that I created for the book. If you’d like to check it out, please feel free to do so! I have updated the title, author bio, and a short synopsis of the book. Once again, I will give you more information on how to purchase the book once it is officially published! Thank you so much for sharing this wonderful time with me! If you’d like to visit my blog, you can do so by clicking the link below, or you can click the Rest in Piece Book Blog link located in the main menu on the top of this blog. So as to not repeat myself, I was going to pick the movie The Night Flier for movie with favorite special effects. However, I couldn’t find any pictures, so please bear with me. I chose Supernatural. 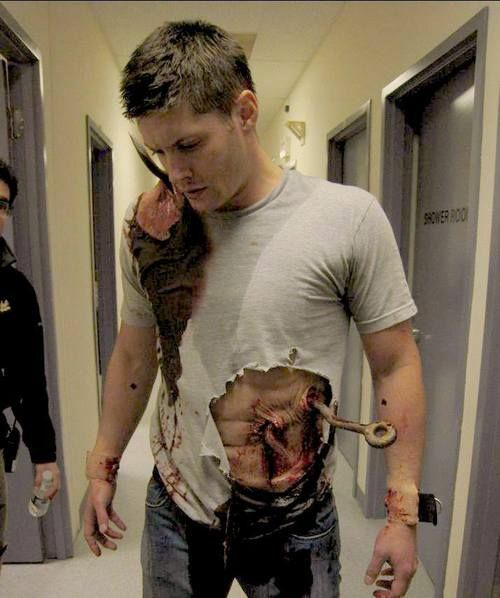 Let’s be honest, their special effects are the scariest and most amazing you’ll ever see! 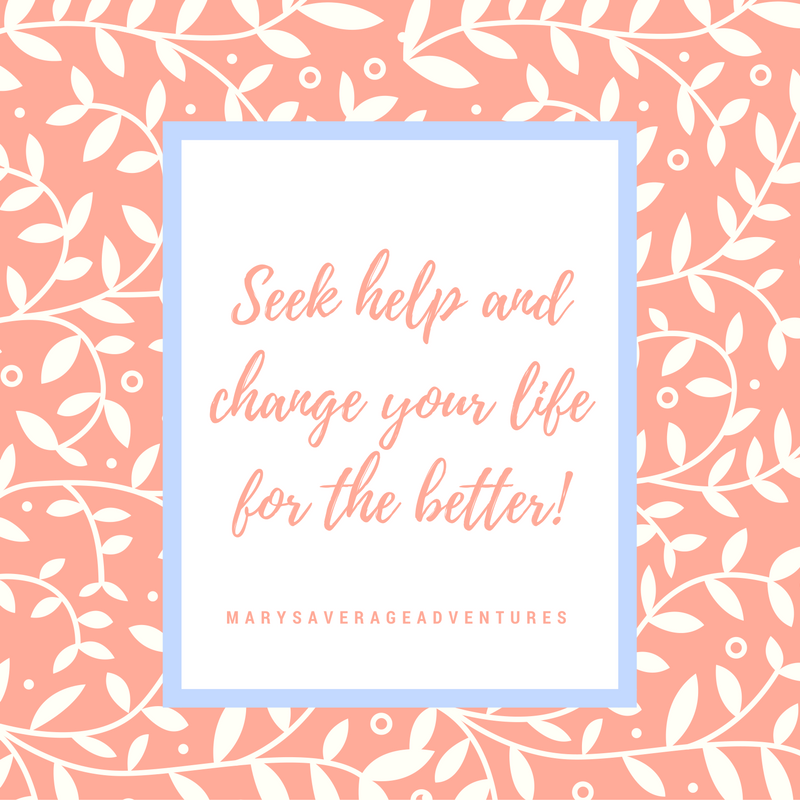 My good friend, Mary, shares this amazing post! Please check out her fabulous blog! Thanks! For favorite alien movie, I’m going to choose Starman. I don’t really think of him as an ‘alien’, but I guess he is since he comes from another planet! 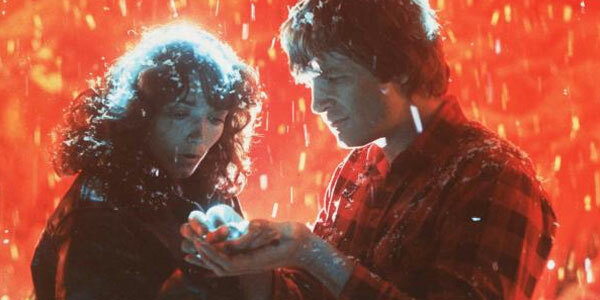 The movie has great actors (Jeff Bridges, Karen Allen) and is such a sweet movie! It also shows how typical humans are when it comes to treating others who we don’t know poorly. I love the relationship though between Jenny and Starman! I won’t give any details away, but I love the scene with the deer! Charlie Archbold shares this wonderful advice through her latest seed on The Seeds 4 Life!